This is the time for sharing and caring! It’s the time when we get together and share with our loved ones. Make sure to spread the love with this holiday gift guide. The complete guide of unique ideas for each special member of your family and those warm embracing hosts. 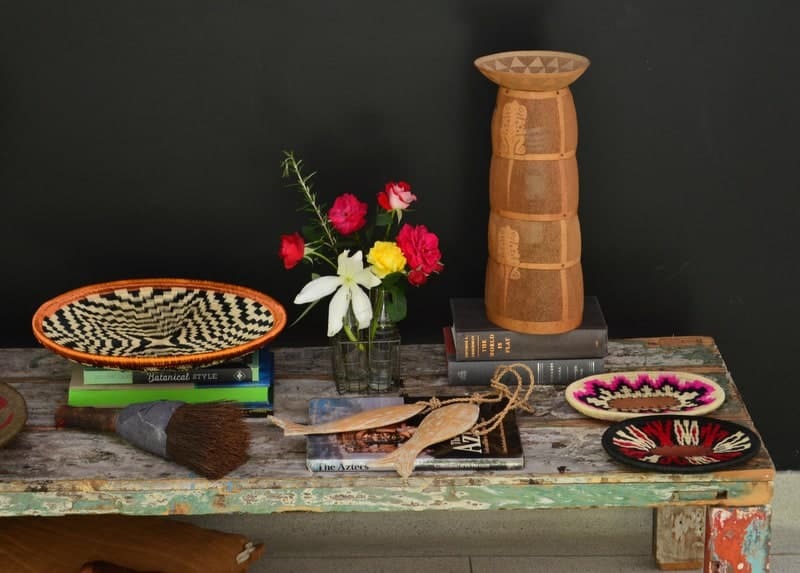 Great gifts for special hosts. Make sure every host this season knows how much they are appreciated with these truly unique gifts. 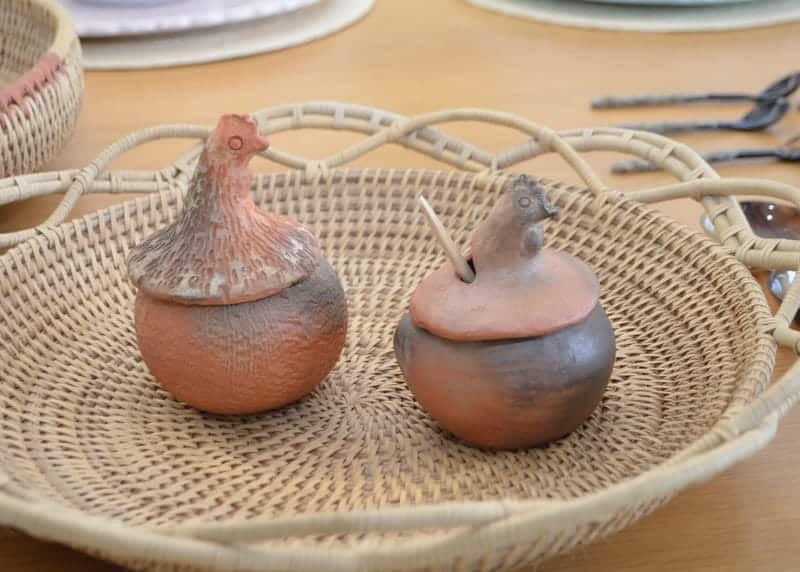 Unique Clay Hens made in Guaduas, Cundinamarca. Perfect table complement for sauces and spices. What host wouldn’t want these handpainted plates so representative of El Carmen de Viboral in Antioquia. The perfect dose of color and class. 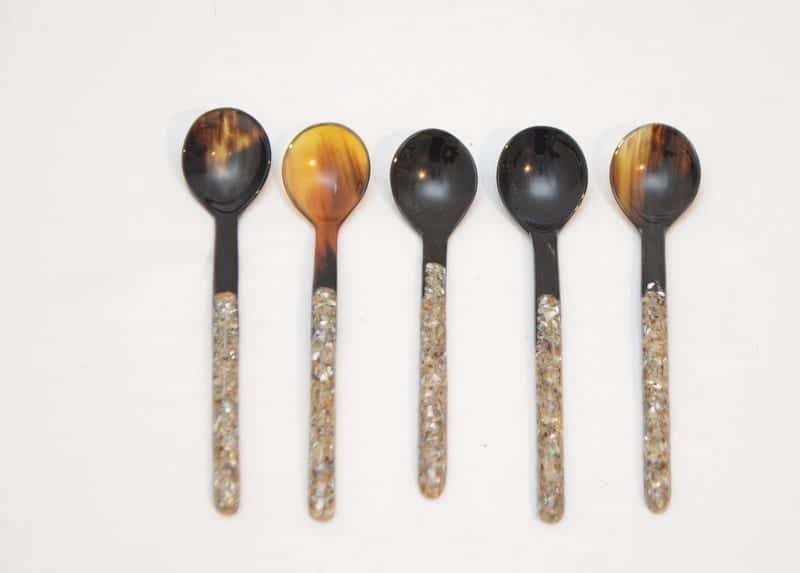 Mother of pearl and Horn spoons made by a very special man in Cartagena. 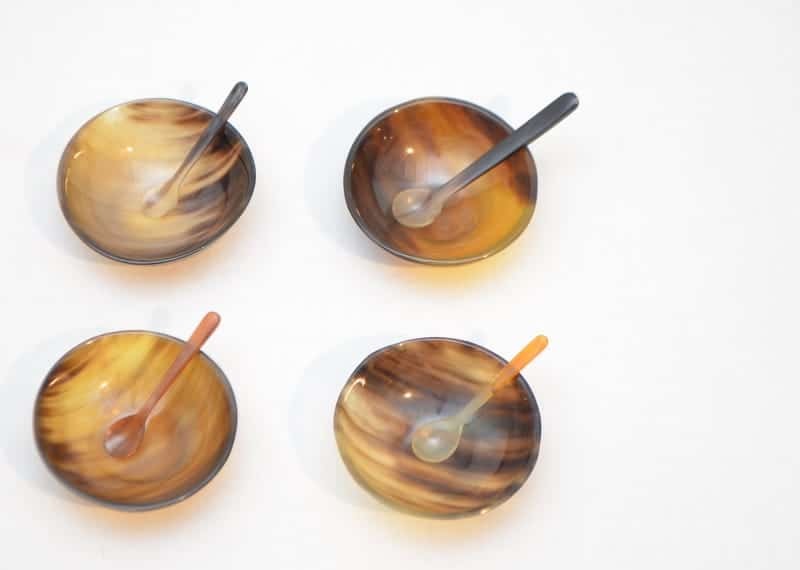 The most adorable set of spice bowl and tiny spoon made from horn. Colorful Paja tetera Bread baskets. 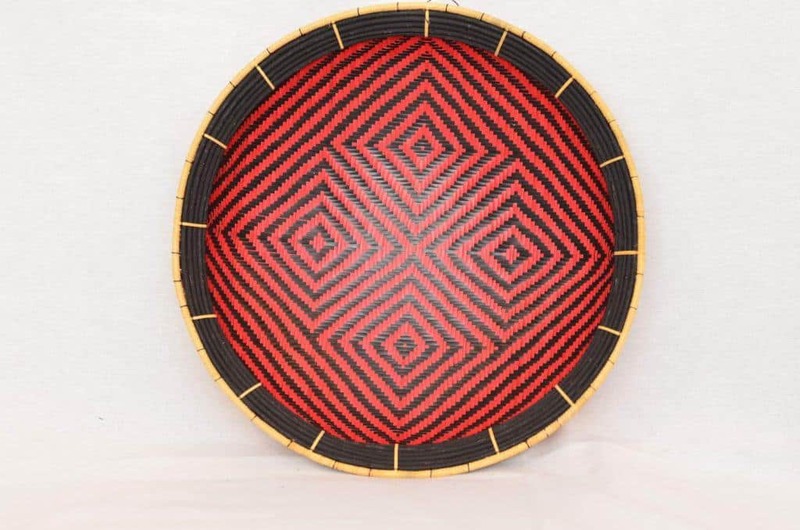 Made by members of the Eperara Siapidara indigenous tribe in Guapi, Cauca. 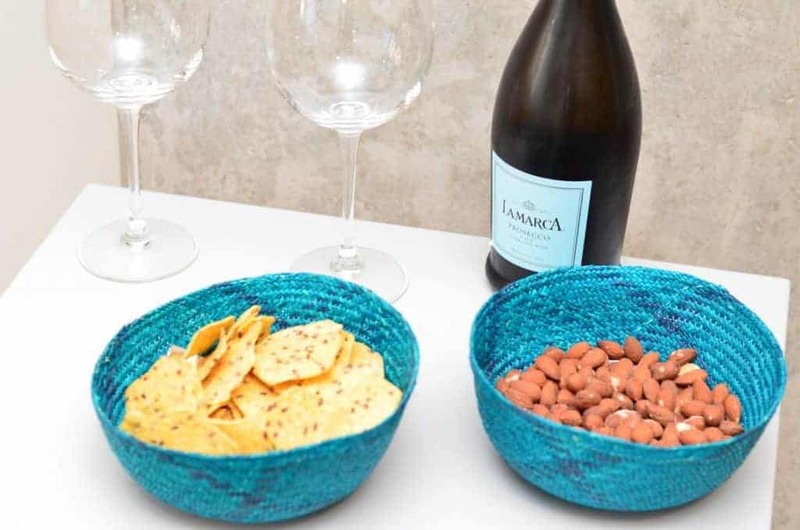 Hand made by the world renowned artisans in Sandona Nariño, these small baskets are the perfect thoughtful gift. We all have that special basket lady or man in our lives. Yes, those who have never met a basket they didn’t love. Imagine gifting them with a basket unlike any they have ever seen, a basket to impress even the most avid basketeer. 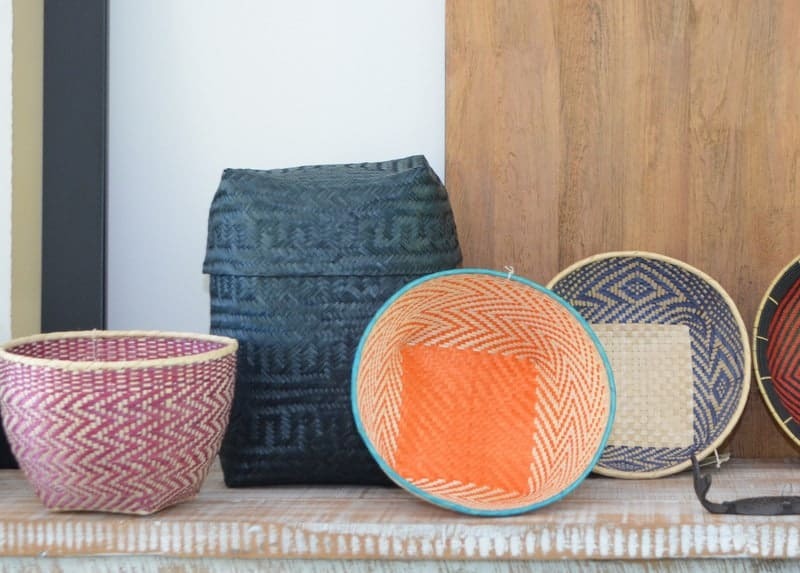 Artisans in Sandona Narino work magic with Iraca and make the finest baskets. These extra-large baskets are perfect for plants, storing blankets and pillows, or simply as beautiful objects to admire. Durable and easy to care for. Showstopper “cuatro tetas” baskets. The basket to top all baskets. 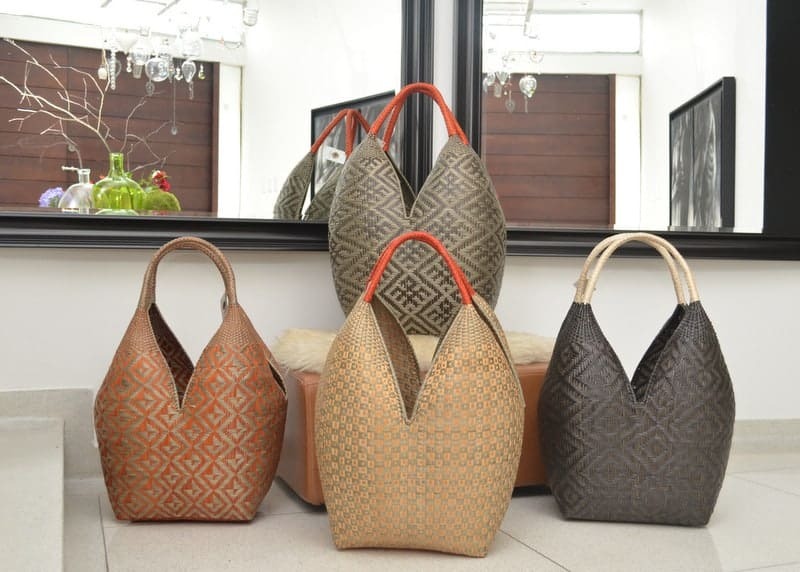 No description can really do justice to this magnificent work of art made with Chocolatillo and Paja tetera fibers in Guapi, Cauca. The colors are all achieved with natural plant dyes, and the patterns reflect animals, stories, and other elements of the Eperara Siapidaara ancestral wisdom. And let’s not forget about those home décor aficionados who are always looking for the perfect complement for their beautiful homes. 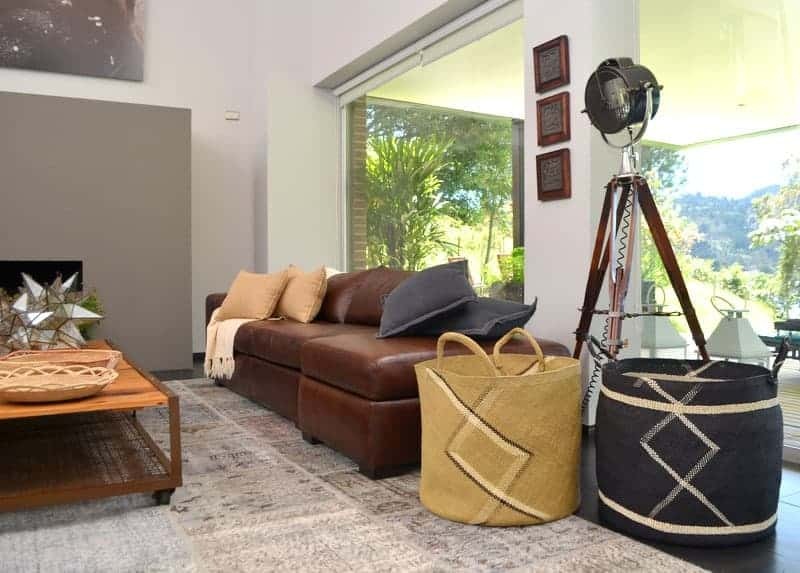 Handmade by the Cubeo people in Vaupes the weave of the Balay tells a story of the jungle, the animals who live there and the natural world that surrounds them. Like a snapshot of the night sky, these beauties will light up any home. 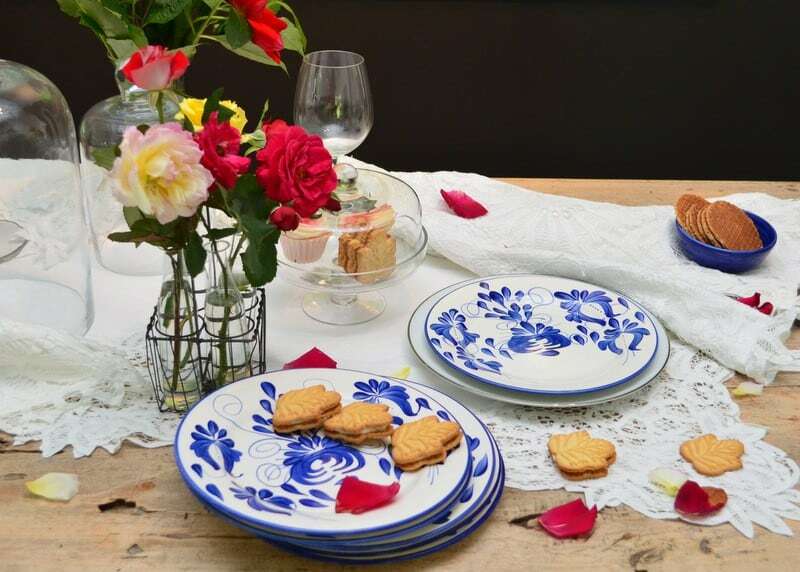 Known worldwide as one of the finest crafts, Werregue is always the perfect choice. 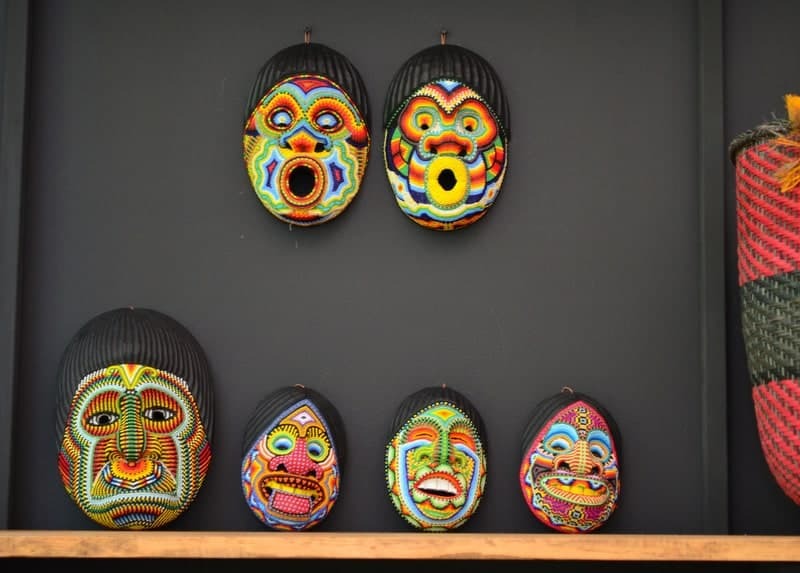 Or how about one of the incredible and ornate masks made by the Kamentsa people in Putumayo. Each bead carefully placed to create unique faces and expressions encountered during their spiritual Yage rituals.